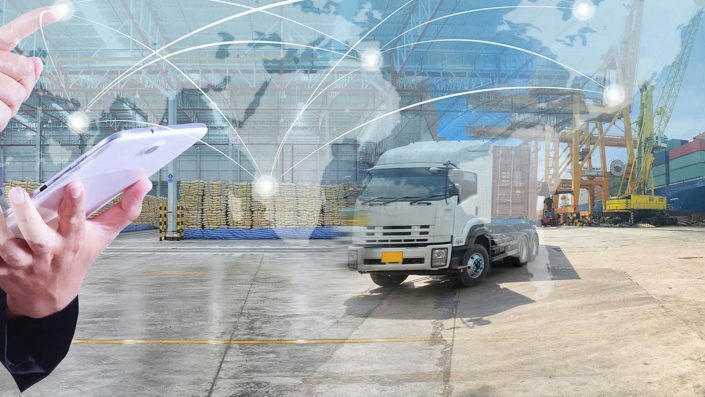 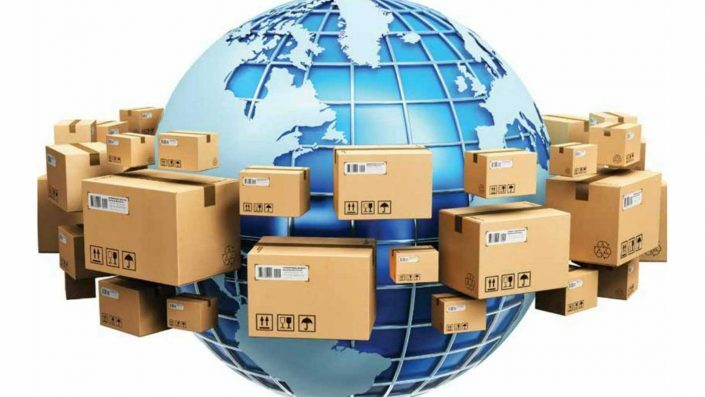 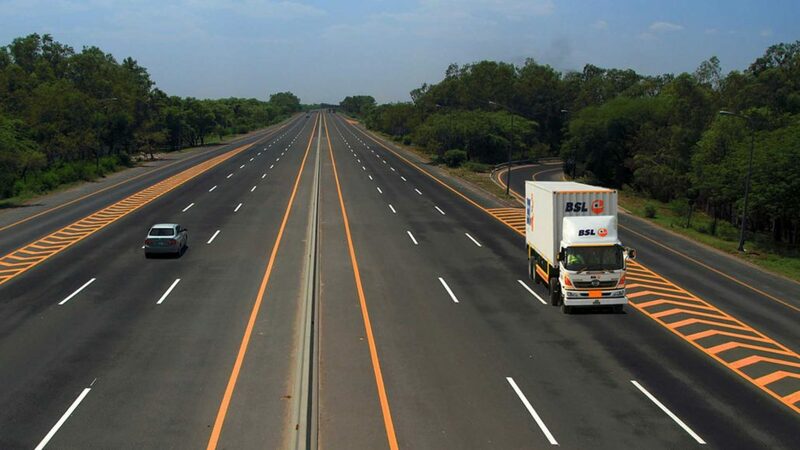 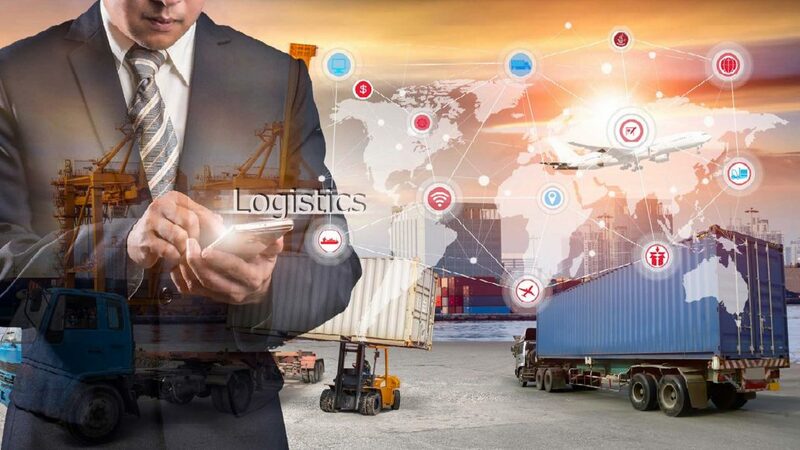 Supply chain efficiency is the key competitive factor in fast moving consumer goods industry. 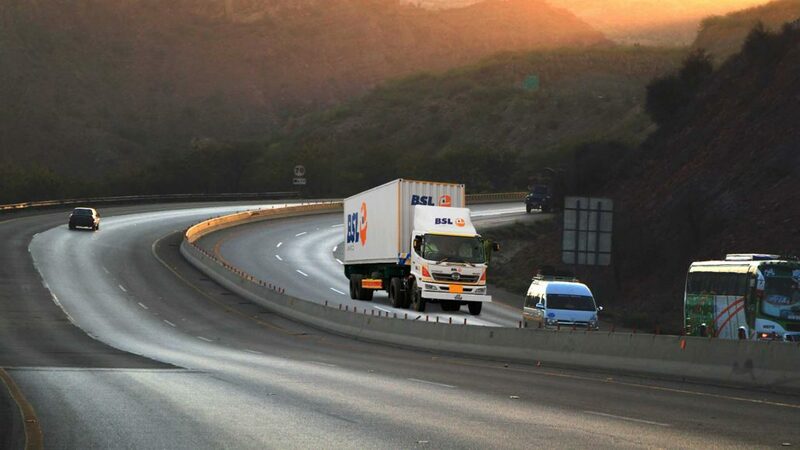 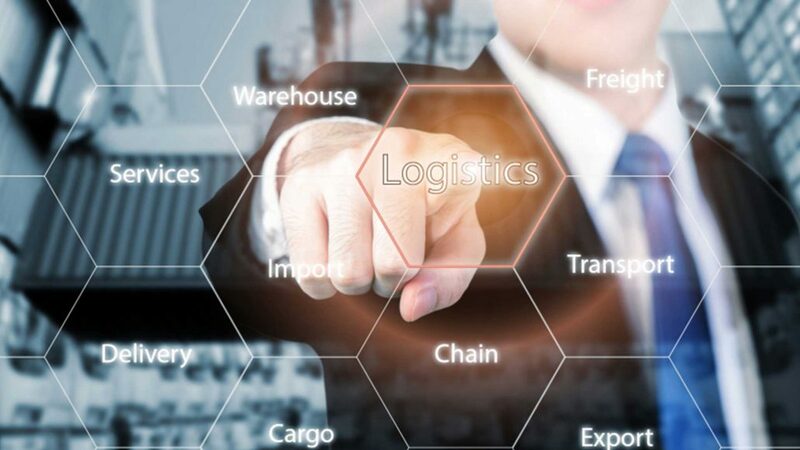 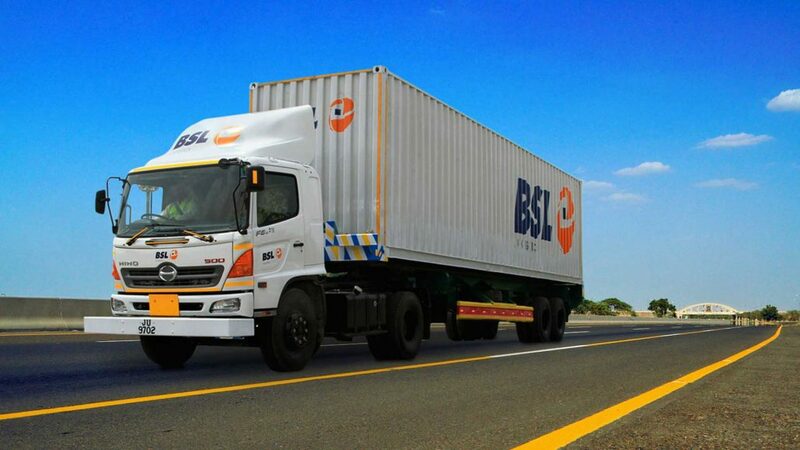 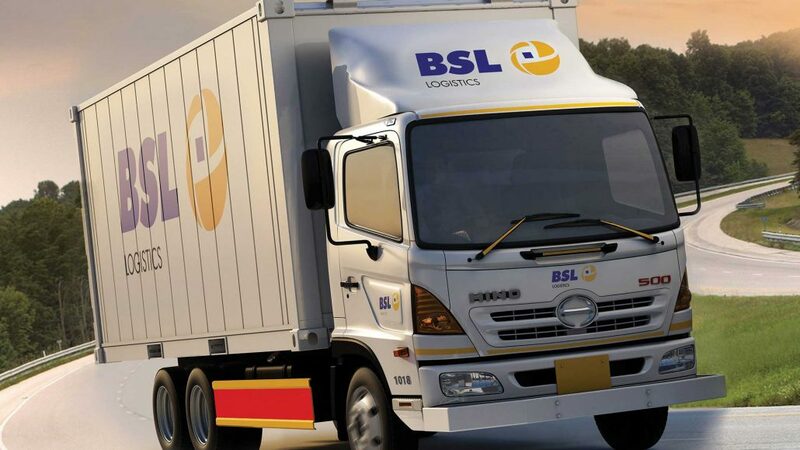 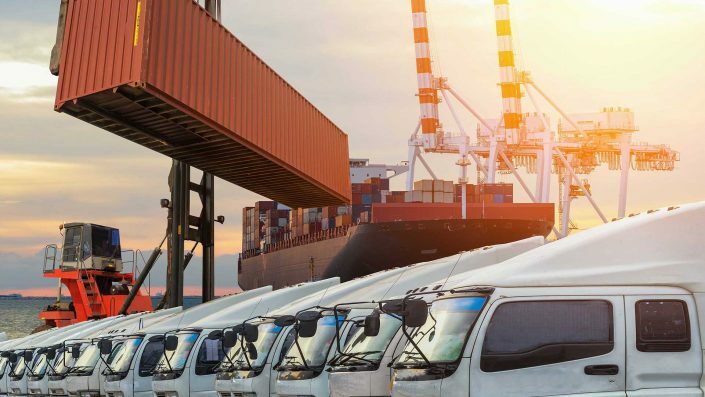 it is a task that set off BSL Logistics & Transport Consulting on its journey with one of the top FMCG brands of the world, back in the early 1960s. 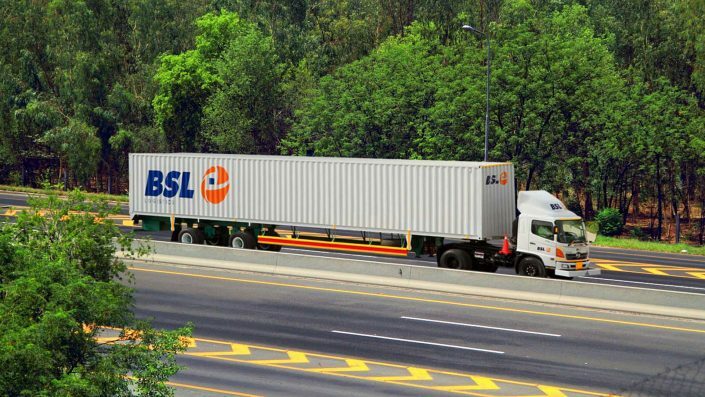 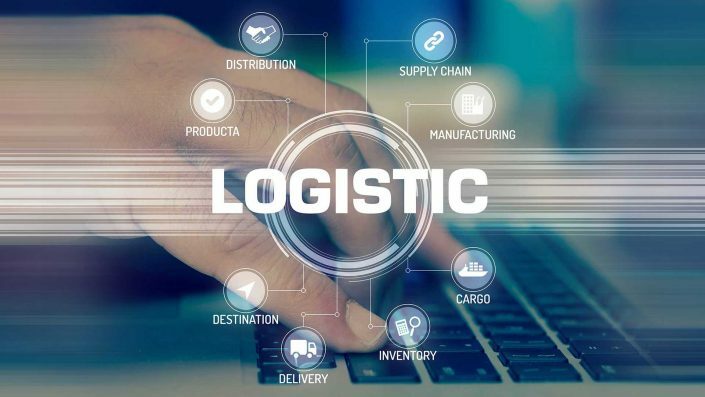 Over five decades later, BSL Logistics has evolved to be the most reliable and frequently used logistics partners in the local market. 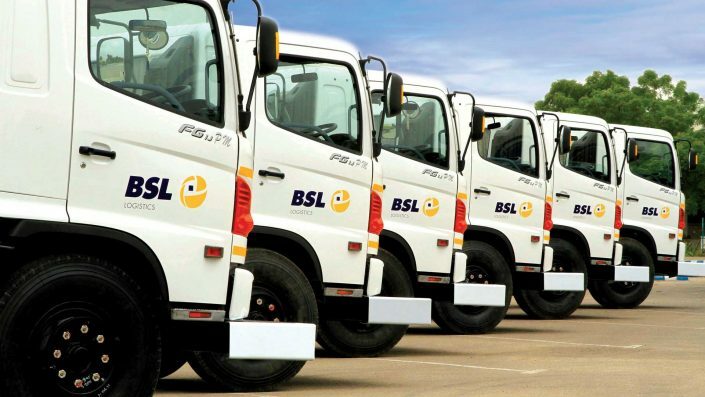 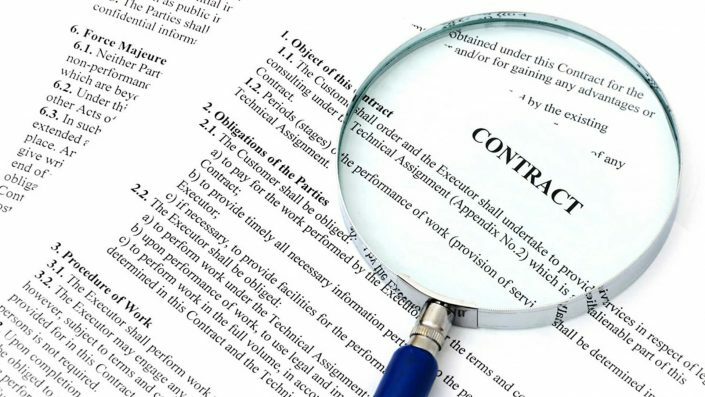 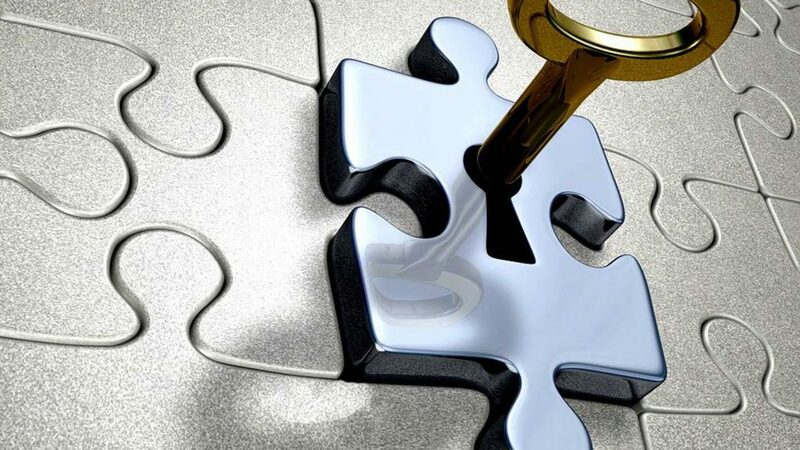 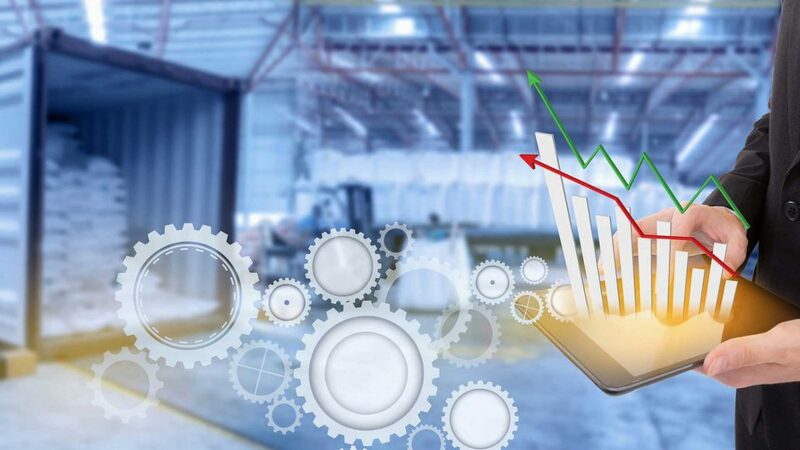 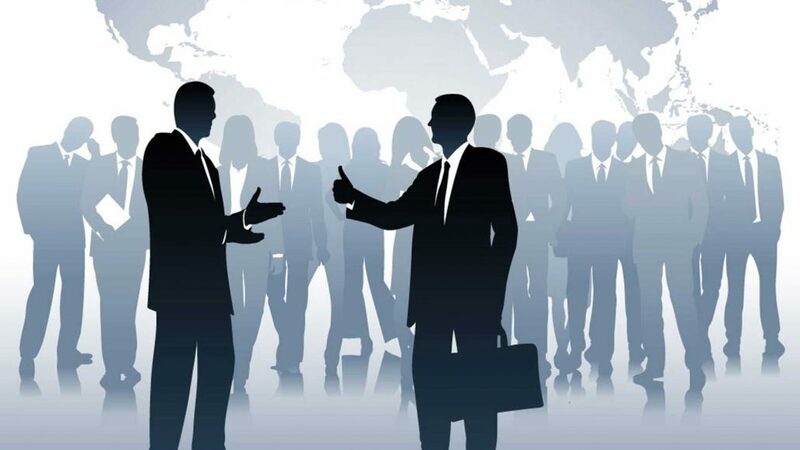 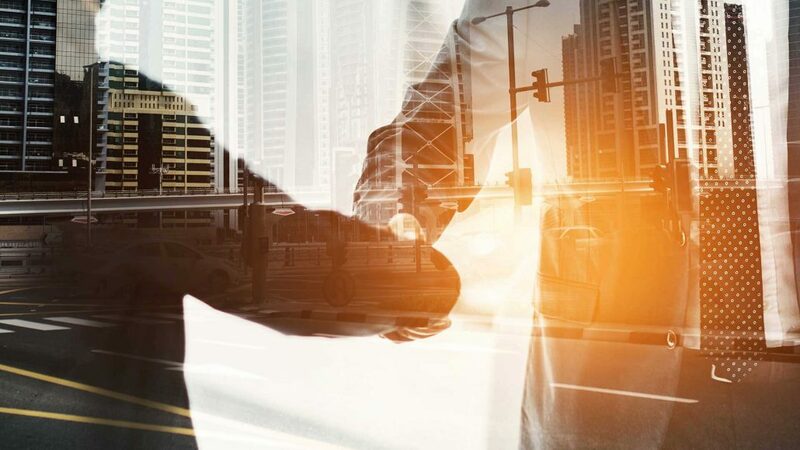 With its nationwide presence, reliable service, cutting edge information systems, and a responsive organization, BSL provides its customers with tailor made solutions to create a competitive edge.